Where are the pdf and CAD files? 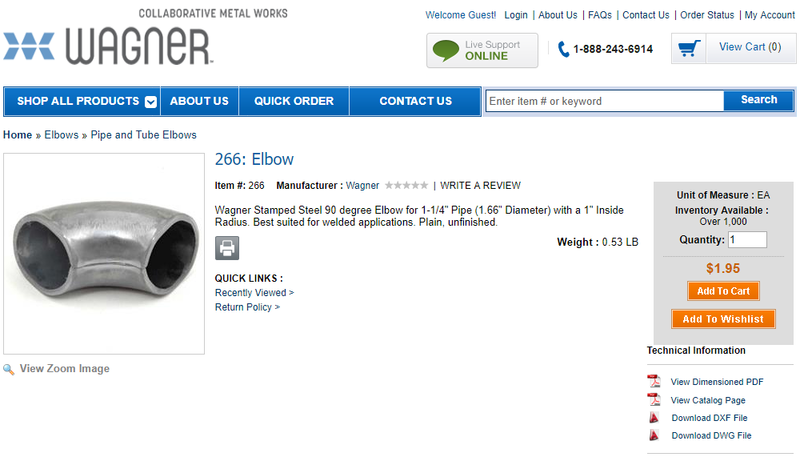 Go to shop.wagnercompanies.com and type the part number of the item you need in the search box at the top right of the page. Select the item you want an image for and then select the type of image you want from the menu at the lower right of your screen under the heading “Technical Information”. If there are no options shown, we do not have an image available. Contact Wagner to see if we can get one for you.